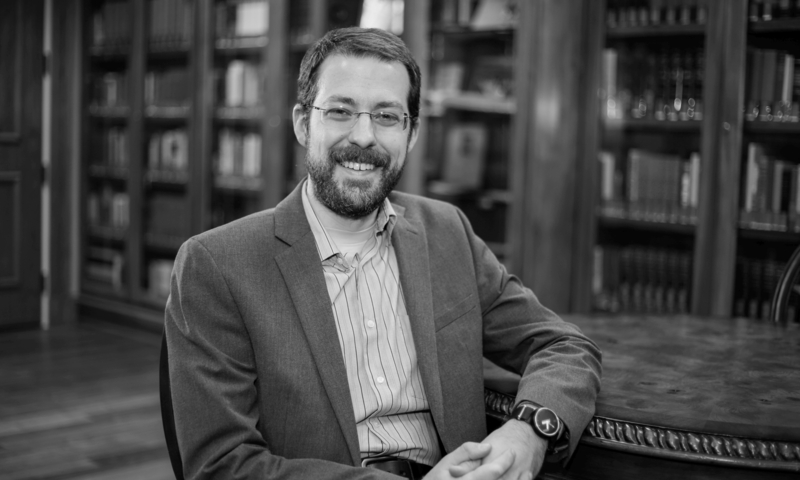 Matthew Bates argues that faith or believing is not mere assent, not easy believism, but covenantal loyalty to the God who saves his people through the Lord Jesus Christ. Bates forces us to rethink the meaning of faith, the gospel, and works with a view to demonstrating their significance for true Christian discipleship. This will be a controversial book, but perhaps it is the controversy we need! I haven’t read the volume yet, and the book’s apparent thesis will doubtless be controversial in some quarters as Bird suggests. But, this thesis is also something that definitely resembles prior thinking. Or, indeed, in Romans, as sometimes is bypassed all too easily, part of Paul’s portrait of Abraham is precisely that his faith was also obedient: Abraham becomes the father not only of individuals within the scope of his biological descendants, but to all “those follow in the footsteps of the faith our father Abraham had while he was uncircumcised” (Rom 4:12; τοῖς στοιχοῦσιν τοῖς ἴχνεσιν τῆς ἐν ἀκροβυστίᾳ πίστεως τοῦ πατρὸς ἡμῶν Ἀβραάμ; cf. Rom 1:5, 3:31; Dunn, Romans, 211–12).